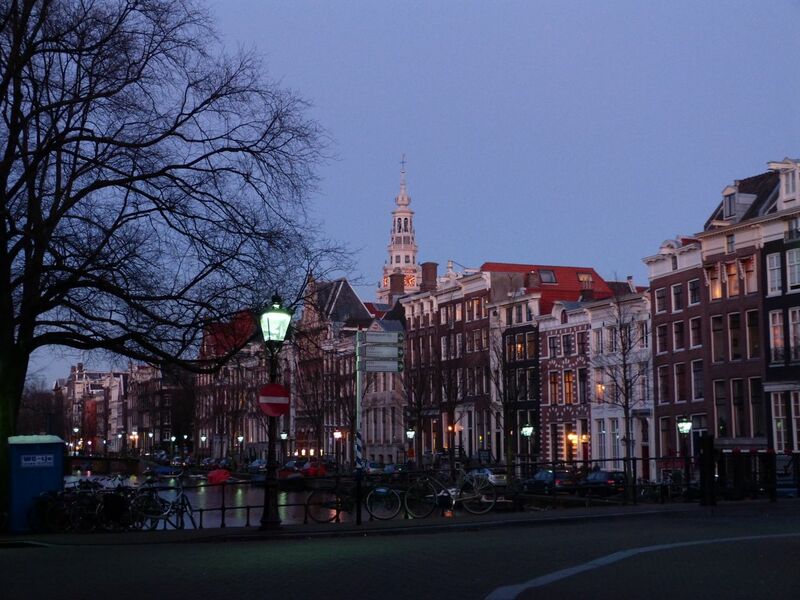 Amsterdam was a regular destination for many years. 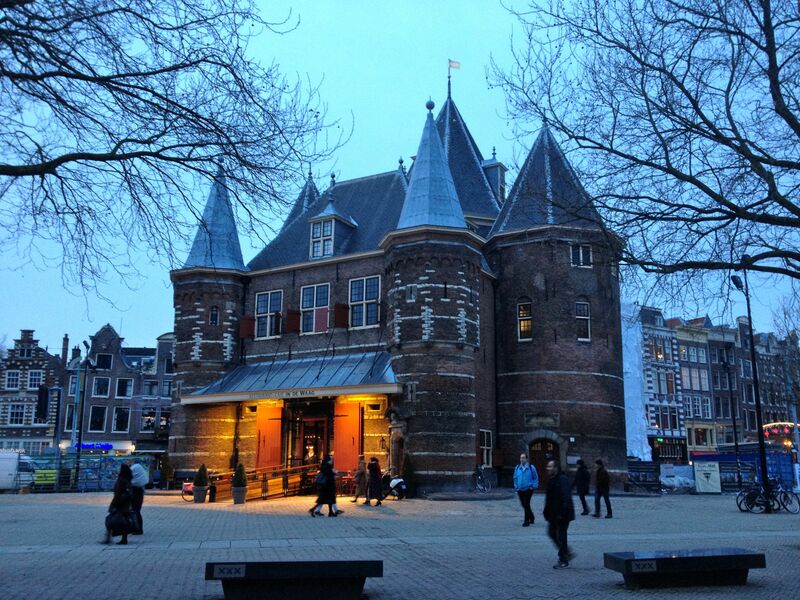 My first visit was in 1987, while playing in a hockey tournament in nearby Haarlem. 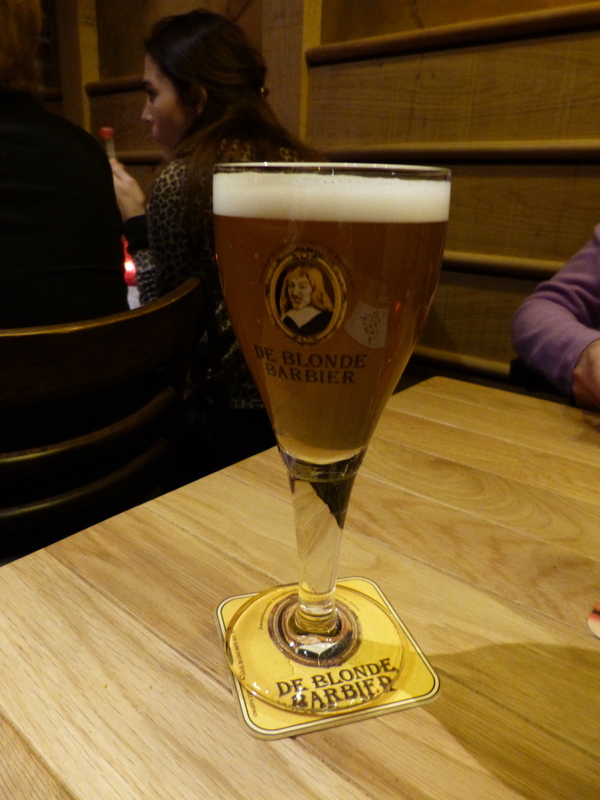 We stayed on the coast in Zandvoort, but had one trip into the big city for sightseeing and refreshments. Until this month, my last visit was in 2005. A business trip for a meeting of the international group my business was affiliated to. It could hardly have been more different to that first trip. A luxury hotel and some up market restaurants. Some strange people and plenty boring ones. Many self important ones. In between I had several stays in the city. A few for business and a few for leisure. My sentimental return journey in January 15 was 100% tourism, and very different to previous visits. It was also slightly weird to be recognising places around every corner and with lots of memories being stirred up. 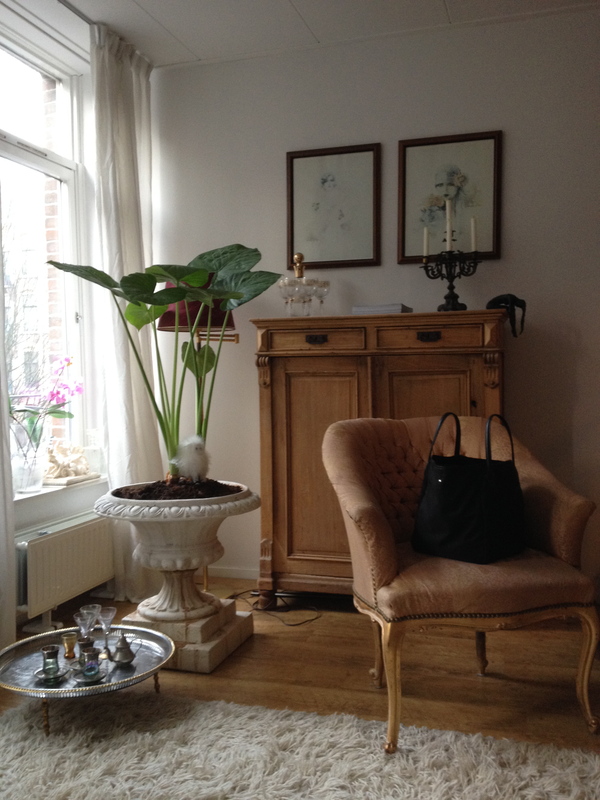 One huge difference was staying in an apartment as opposed to luxury or tourist hotels. The apartment was a wonderful success. It was stylish, comfortable and quiet. It gave us the flexibility and privacy which is missing from hotels. No jumping out of bed so as not to miss the breakfast which as been paid for in advance. No queuing for a breakfast table. No scrum of guests around the buffet table. No £10 charge for a cup of coffee and a croissant. Instead – coffee in bed. A croissant picked up at the local bakery while walking into the city centre or waiting for a tram. Museums were high on the agenda. 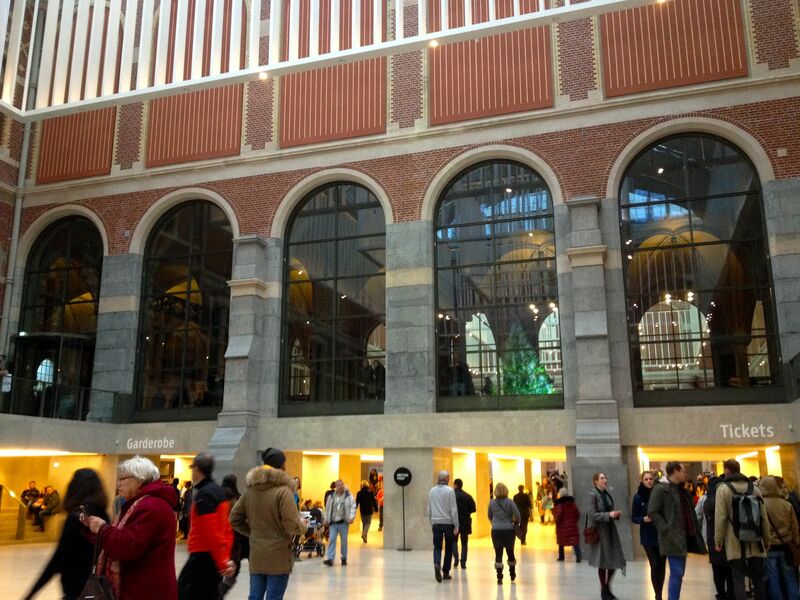 After all those previous stays I’d never visited the Rijksmuseum. This isn’t unusual for me of course. It took me over 20 visits to Paris before I got inside the Louvre (unless you count a conference dinner in the restaurant at the Pyramide). I’ve still to get up the Empire State Building or out to the Statue of Liberty, but know my way around downtown Brooklyn pretty well. 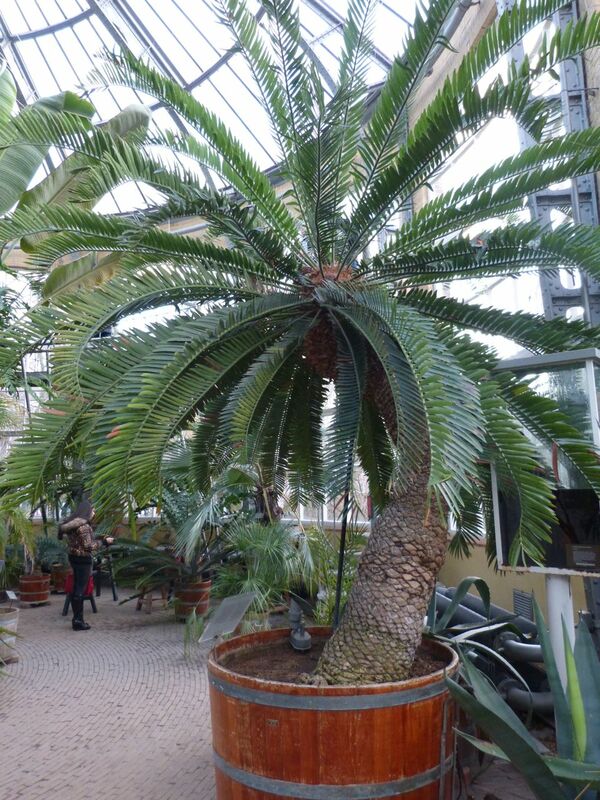 Out of all the “sight” type places we took in, it was the Hortus Botanicus (botanic gardens) I enjoyed most. Not touristy at all. Eating Dutch food (plus some Indonesian and Argentinian) was new and fun. So were the brown cafés. In fact they were a revelation. I’d missed out on those in the past. It’s not what you do on a business trip if you have a meeting all of the next day, or have an early morning plane to catch. Well at least, you don’t make a habit of it. Ditto with the family visits – you don’t take a 3 year old to the pub after dinner. I did indulge my memories once. I could remember (vaguely) being in a brown café after dinner on one of the business trips. It had its own micro brewery at the back and it was on or close to the Nieuwmarkt. I’d enjoyed the beer and atmosphere briefly before heading to the hotel for (another) early night. I wondered if it’s still there. It is. We found it. De Bekeerde Suster. The beer is still great. So is the atmosphere. Reassuring after (at least) 15 years! Give it a try if you’re in the area and need food and/or drink. Perhaps my favourite of the brown cafés is De Reiger in Jordaan. We didn’t try the food, but it is lovely inside. Cosy atmosphere and friendly staff. 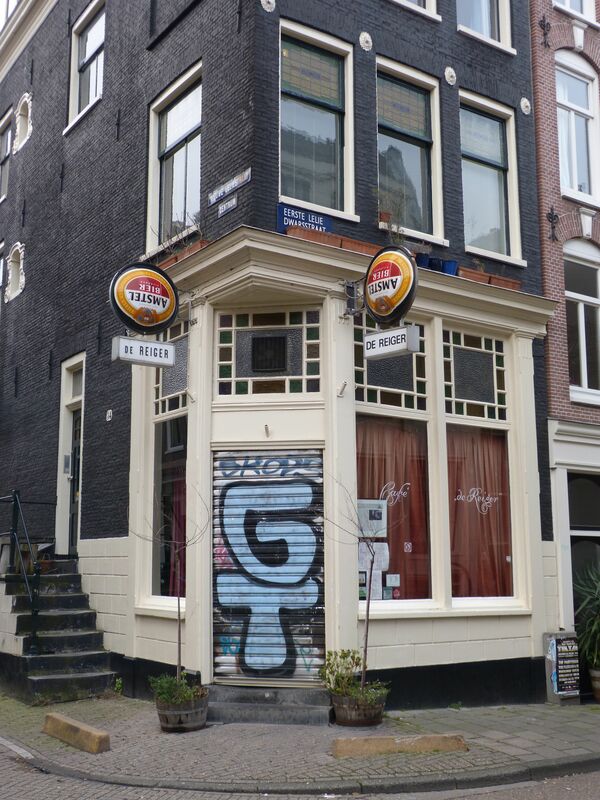 This entry was posted in Amsterdam and tagged Amsterdam, beer. Bookmark the permalink.